From Cocker Spaniel to Dachshund to Gordon Setter, let’s discover some interesting facts & characteristics about dog breeds with floppy ears. Ask all the folks out there which animal do they love as a pet and most of them will happily tell you that it is none other than DOG. No wonder, the dogs are known as ‘man’s best friend’. They’re quite loyal, intelligent, enthusiastic and affectionate. From being a gentle alarm clock to being a good friend, dogs play a great role in human’s life. However, when it comes to determining which dog breeds make the best pets, it particularly depends on your lifestyle and the atmosphere you reside in. So, how will you choose the right dog breed for pet? Well, this is a bit difficult question to answer as many varieties of dogs are available out there. When it comes to choosing a pet, the dogs have a special ability to make a place for themselves in our hearts and homes not only because of their looks but because of their affectionate behaviour, loyal personality and some unique elements. Some dogs have floppy ears, others have round ones, and some others stick straight up in the air. But, there's just something about dogs having floppy ears which makes them so appealing & exceptional. That's probably why cartoon films prefer to showcase this breed. So are you looking for a breed of dogs with floppy ears? If yes then, you have ended up on the right place. 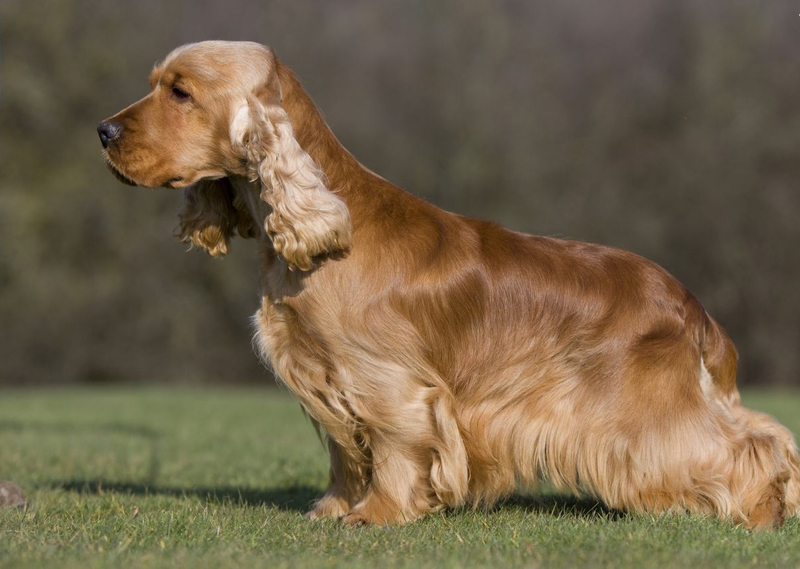 Here you can discover some popular breeds of dogs having floppy ears. 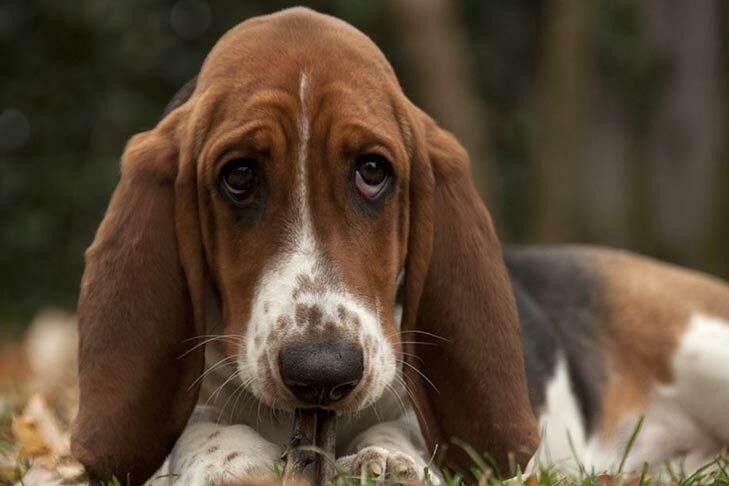 Basset Hound is one of the most pleasant-natured, sociable and peaceful breed of dogs. They easily get along with strangers, children, and other pets too. 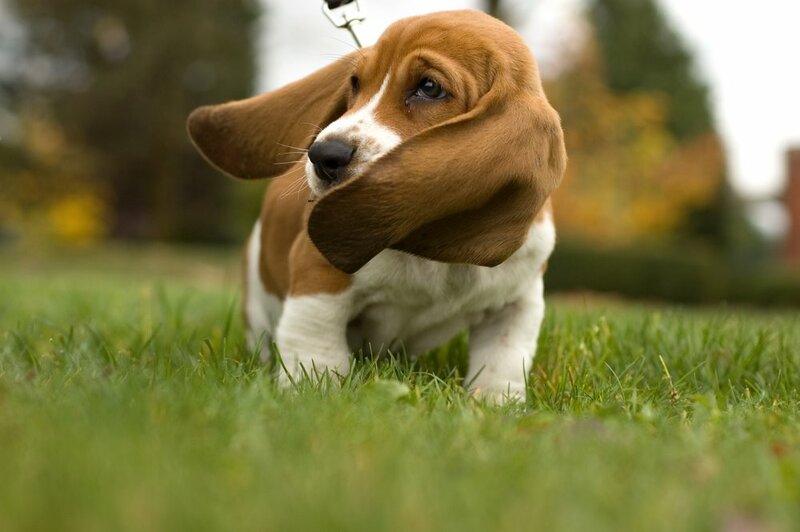 They create an appealing presence with their floppy ears and that makes their appearance special. The innocence in their face, their soulful eyes, and the droopy ears are just enough to melt your heart. They are sociable with everyone. They adapt well to any kind of weather & home living. They are quite manageable for the novice owners. They are moderately sensitive in nature. They are affectionate with family. 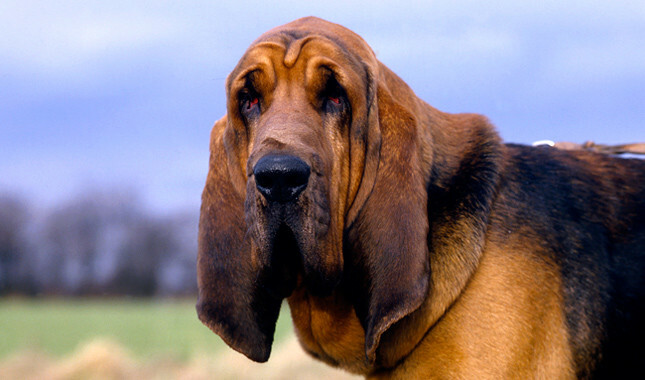 Bloodhound is a highly active and intelligent dog breed and it has an exceptional sense of smell. If you are looking for a dog with high energy and floppy ears, then you can opt for Bloodhound dog. But, don’t forget to give them regular bathing, grooming, and wrinkle-cleaning as this dog breed often smell badly. They are extremely friendly with everyone. They are energetic and active and enjoy playing. 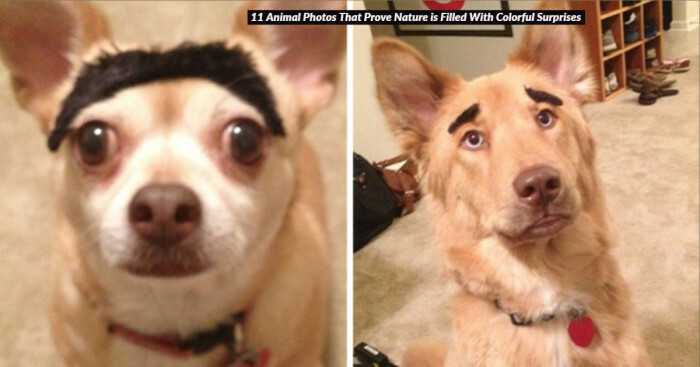 In terms of adaptability, this dog breed has scored average marks. You don’t have to bother about their maintenance as you can handle them gently. This is one of the most gorgeous breeds of dog. 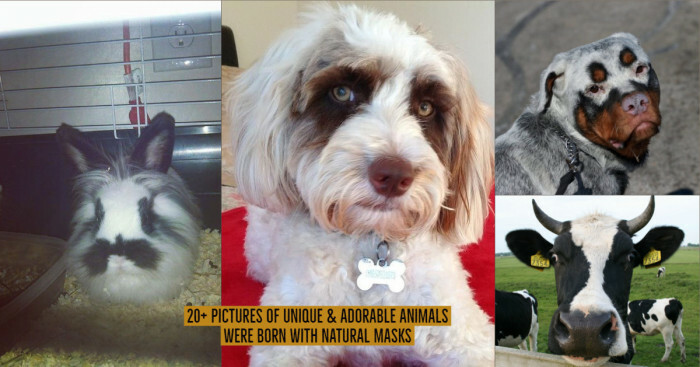 They are cute, loving and affectionate having floppy ears and long fur all over their body. They can be sensitive at times but this is the most pleasing thing about them. They can give an amazing aura to your apartment or somewhere else as they have good socialization & friendliness. Extremely affectionate with family, especially with kids. Strong energy level & great for playfulness. Adapts well to homely aura & climatic conditions. 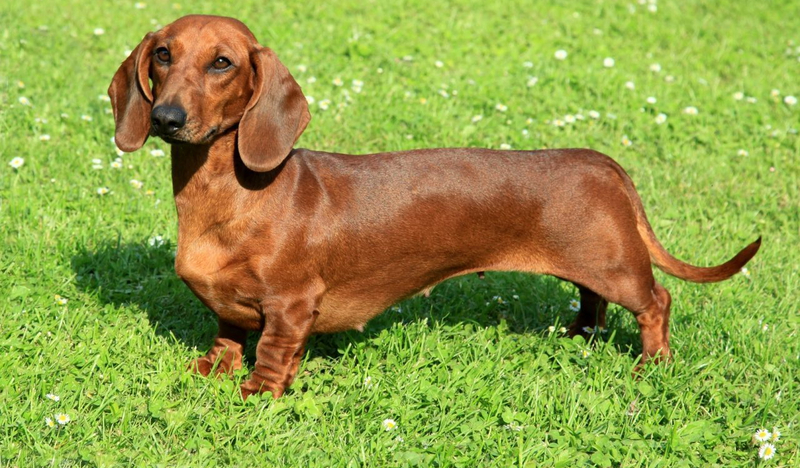 This tiny dachshund dog breed comes with unique appearance & floppy ears. They are known for their tiny legs and long body. They have a great name in dog sports. They generally share a good equation with other family members and pets too; however, they tend to be possessive sometimes but that is their one quality people generally adore as it is a sign of seeking attention. They are quite famous for hunting rabbits, foxes, and other such animals. They are incredibly friendly with family & kids but not with strangers. This dog breed is easy to groom & train as well. They have great energy level & enjoy playing. They have a good sense of adaptability in terms of home but not weather. Their life span is about 12 to 15 years. 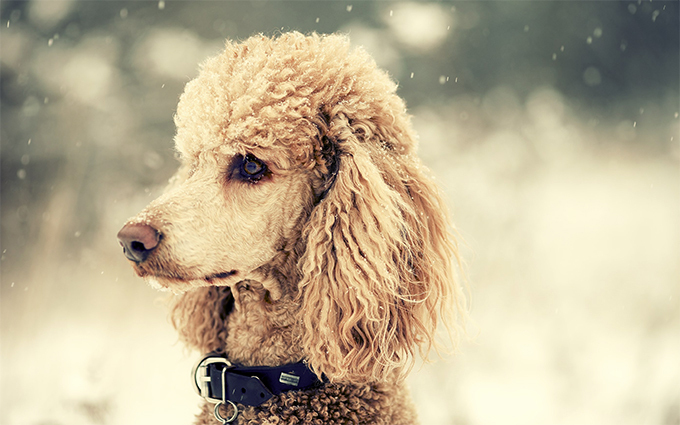 Impressive hairdos, unique attitude & highly affectionate are some eye-catching features of this dog breed. 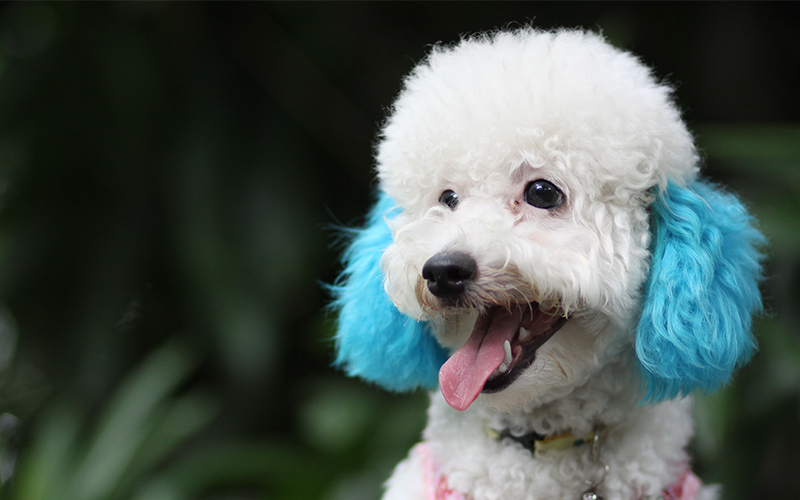 If you are someone who might have some allergy problem with dog’s hair, then adopting poodle as your pet is not your cup of tea. This dog breed is clever and strongly loves its people. Adapts well to homely environment. They can easily adapt to the climatic conditions. Highly intelligent & easy to train. Good potential for weight gain. Lifespan of about 12 to 15 years. 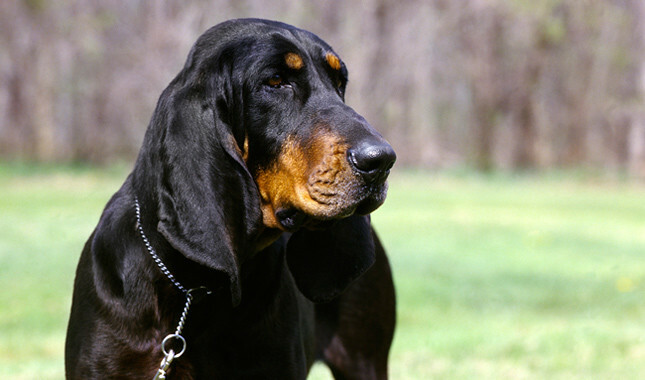 Black and Tan Coonhound is an American dog breed which is quite versatile in nature and usually showcases its skills in the show ring and field. If you choose this dog breed as your pet, then you don’t have to look for any companion for walking or jogging as its presence will make everything sorted and peaceful around you. Easily tolerates both cold and hot weather. Takes time to adapt to the homely environment. This dog breed is versatile in nature and quite energetic also. 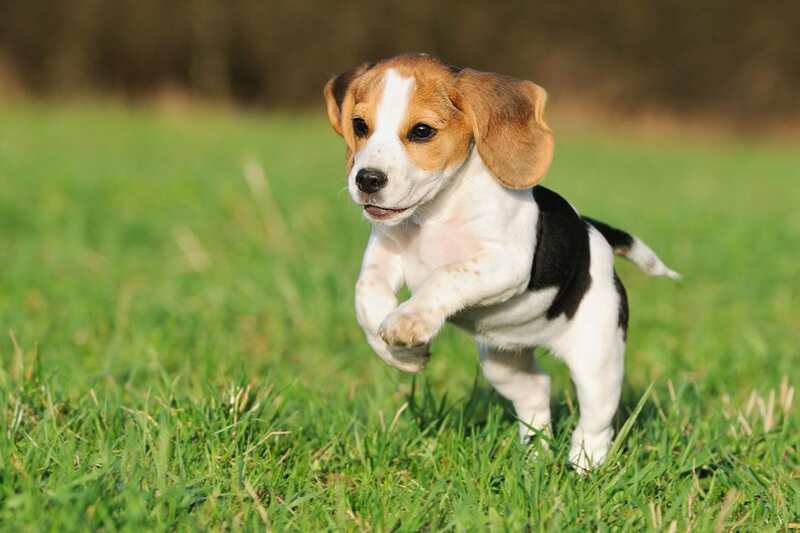 Beagle is a loyal, passionate breed of dog. It is generally sociable but independent also and is outgoing and friendly with everyone. It can also get along well with other pets like dogs and cats but it especially loves kids. One thing that can easily describe beagle is its nose that guides it throughout. 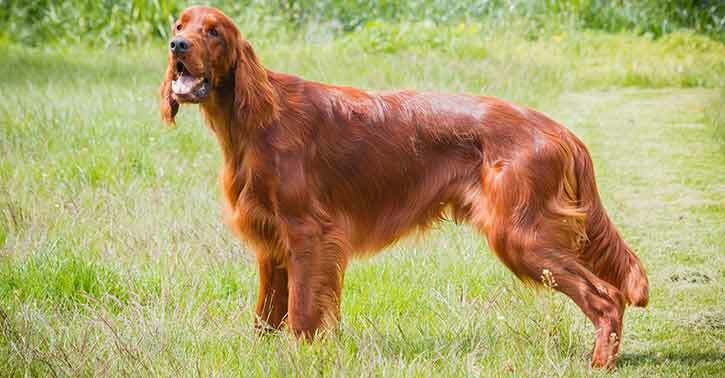 Irish Setters are known as bird dog. They’re friendly and have high energy level. They are generally preferred in tracking, pointing and retrieving game birds in the field. If you are someone who loves to explore the outdoor life and sports adventure, then Irish setter can be your companion. Basically, this dog breed is considered as one of the sweetest dogs who loves his family a lot. Looking for an intelligent and smart dog breed with floppy ears? Gordon Setter should be your choice. They are normally black in color. 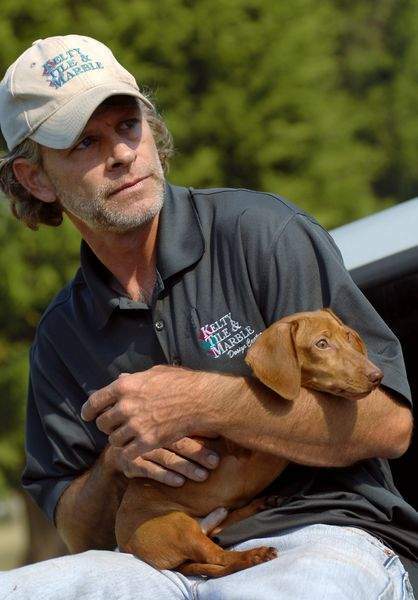 They can be your fine hunting companions because of their highly active and smart nature. Though this dog breed remains calm and dignified with a wise and noble expression but when it comes to performing during hunting, they can leave you impressed. Quite smart & calm in nature. Hostile with family, especially kids. This breed of dog is quite intelligent and good for hunting purpose. They have strong energy level & great for playfulness. Adapts well with homely aura & weather conditions. Life span about 10 to 12 years. There is no doubt that the dog with floppy ears look super cute and adorable but there is a downside of this appealing feature of dogs. This floppy-eared dog is an added risk of ear infections. This infection problem is quite widespread among dogs having floppy ears. They usually suffer ear infections because of yeast or bacteria in the ear canal. One can easily determine this problem by figuring out the symptoms which include constant scratching, head shaking, and indecent odour. Don’t forget to notice these issues if you own a pet dog. 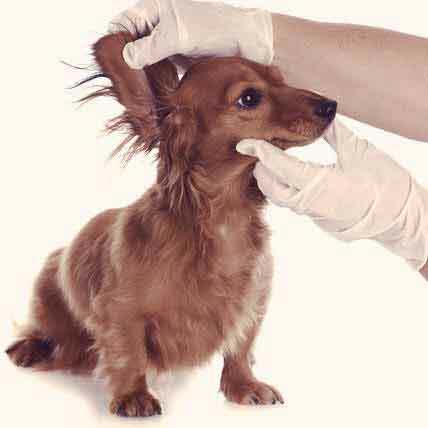 Do check your dog's ears regularly. If they smell bad, take them immediately to the vet for treatment. There are many dogs with floppy ears and this condition is basically included in domestication syndrome. Domestication Syndrome is a medical condition. Apart from the floppy ears, the side effects of domestication syndrome include smaller jaws and teeth, white fur patches, and juvenile faces, among others. Well, according to the scientists, the syndrome isn't restricted to only dogs but rather it may affect domesticated pigs, horses, sheep, rabbits and foxes as well. Basically, we can say that this disease can affect many domesticated animals. When it comes to choosing a pet, we usually look for a companionship factor. And when it comes to companionship, no animal can ever match the qualities of the dog. For instance, cats don't care about their owner unless they bring them food. While, on the other hand, there are so many pets like fishes and other birds which are perfectly happy as long as you will pay attention toward them. But when it comes to dog, the scenario is completely different. 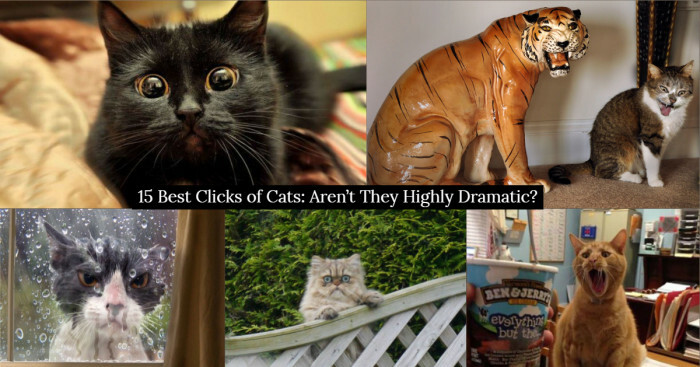 They just love to be around humans and other pets and will always be ready to bestow love, care, and loyalty. We can say that the relationship between dogs and human is just beautiful. Also, dogs have some characteristics like they are highly energetic, active and intelligent which makes them a great companion. They just want to make their owners happy and their friendly attitude goes a long way in helping them succeed. Having a dog with so many remarkable features will surely give you a sense of protection. This is a great way to protect yourself and your family against any offensive and criminal activity. Criminals hardly think before committing a crime but when find a dog around, they tend to become alert. We just can’t deny the fact that dogs with floppy ears look super cute and adorable. Their impressive look and innocent face will melt your heart just like that. Along with that, you don’t have to worry about your kid’s occupation after school as the presence of cute dogs with floppy ears will make everything beautiful around them. Nothing will make you and your kids happy like enjoying a sunny day at the park with your favorite dog pet. If you are someone who loves to discover outdoor sports, walking, tracking, hunting or jogging, then you should surely choose this dog breed. It will give you so many occasions to cherish the moments for a lifetime. As per a latest survey, it has been found that people who own pet tend to live more happily and healthy as compare to those have no pet. Having a pet dog will save you from so many diseases like depression, blood pressure, anxiety and a lot more. If you want to get healthy or meet a fitness goal, daily walks or jogging with your companion will keep you on that path. After having a brief glance at dogs with floppy ears and the other side effects of this breed, we can say that it will not harm dogs or any other domesticated animals. Floppy ears are not even present in every animal. Remember, not all dogs have floppy ears. Also, we cannot deny the fact that this trait of dog is unquestionably cute even if floppy ears are considered as a distortion.